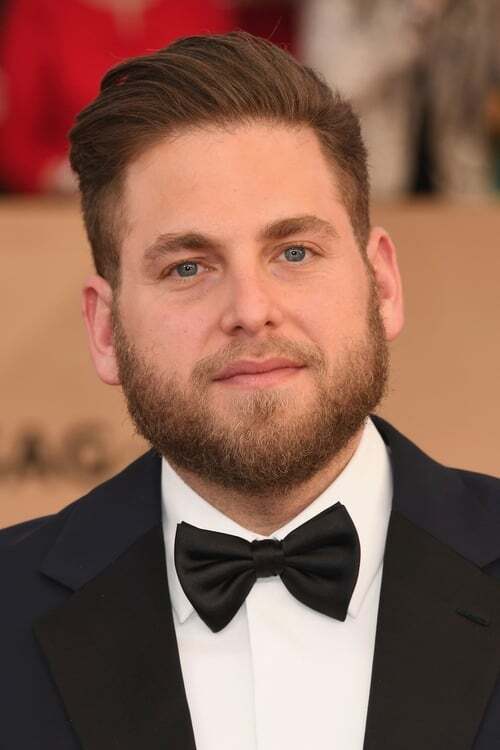 Jonah Hill Feldstein (born December 20, 1983) is an American actor, producer, screenwriter, and comedian. Hill is known for his comedic roles in films such as Accepted (2006), Grandma's Boy (2006), Superbad (2007), Knocked Up (2007), Forgetting Sarah Marshall (2008), Get Him to the Greek (2010), 21 Jump Street (2012), This Is the End (2013), 22 Jump Street (2014), and War Dogs (2016), as well as his performances in Moneyball (2011) and The Wolf of Wall Street (2013), for which he received Academy Award nominations for Best Supporting Actor. Hill ranked 28th on Forbes magazine's ranking of world's highest paid actors from June 2014 to June 2015, bringing in $16 million. As a screenwriter, he contributed to the stories of 21 Jump Street, 22 Jump Street, Sausage Party and Why Him? (2016). Hill will make his directorial debut from a screenplay he wrote, titled Mid90s. Description above from the Wikipedia, licensed under CC-BY-SA, full list of contributors on Wikipedia.